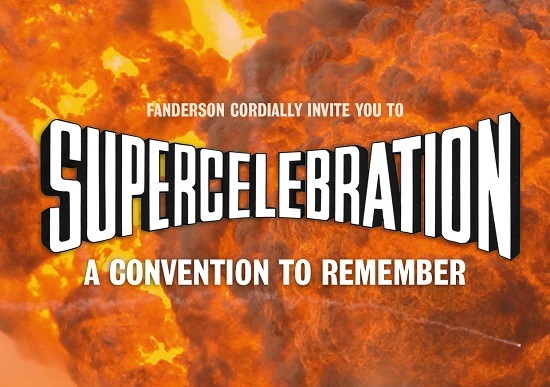 Fans have until 1st April to register for Supercelebration before prices increase – and that’s no April Fools! In this challenging financial climate, we’ve managed to keep the ticket price the same as our Special Assignment convention in 2017. That’s because we’re a fan club and no one is taking a salary. Traders rates will also rise in line with Members, but Supporting packages will remain at current rates. This is shaping up to be one Super Celebration! 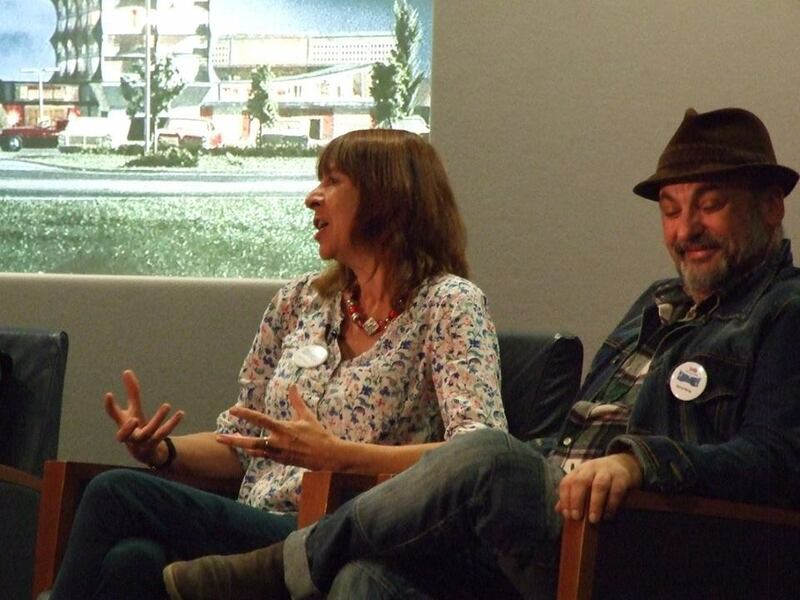 Fanderson is delighted to announce that puppeteer Judy Preece has agreed to attend Supercelebration in September. Judy worked as a puppeteer on Terrahawks, where she helped to craft the Supermacromation style of puppetry. She becomes the third member of the Terrahawks crew to confirm their attendance, following Terry Adlam and Gary Tomkins.